Beautiful Winter. . Wallpaper and background images in the Winter club. 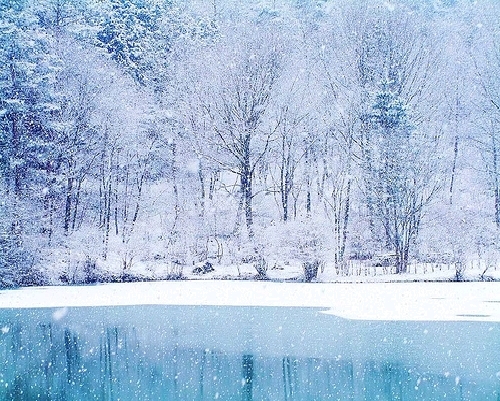 So Breathtaking...I LOVE WINTER ITS MY FAV SEASON!!! so beatiful....i wish i see snow but noo...i live is southern California!!!!!! !